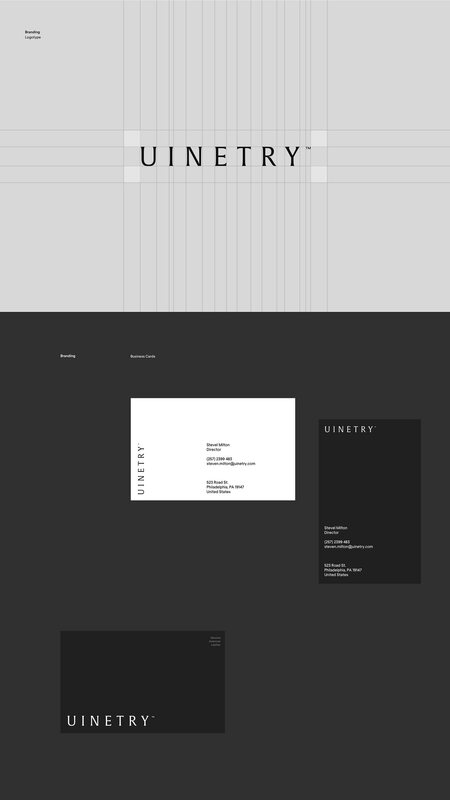 Hrvoje Grubisic shared a beautiful brand identity and UX/UI design on his Behance profile for Uinetry™. 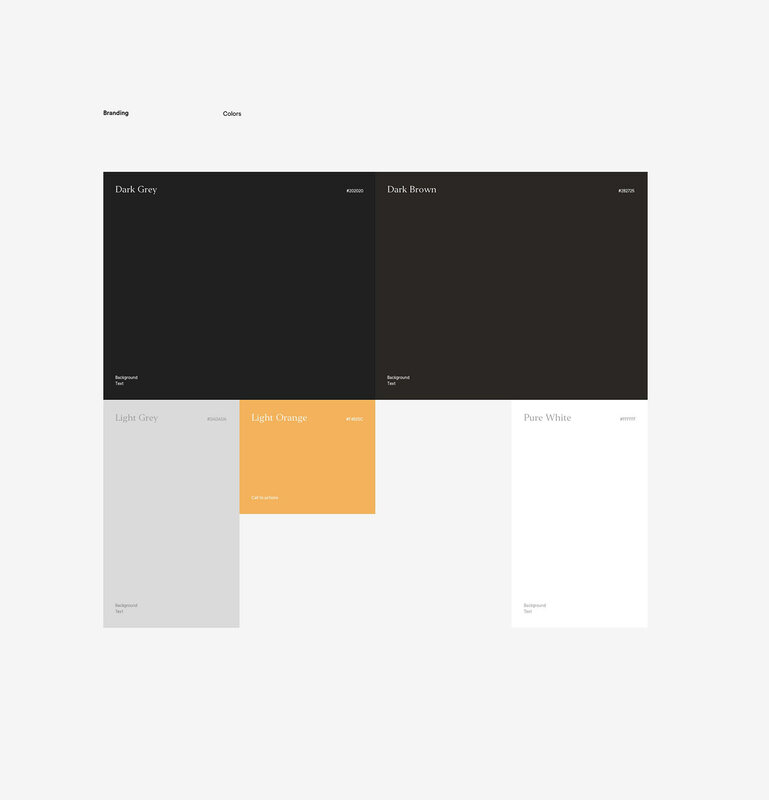 You've probably noticed that we launched a new design and we focused on simplicity, so as you expect this project I am sharing with you here is another example of minimalist and still very elegant style. 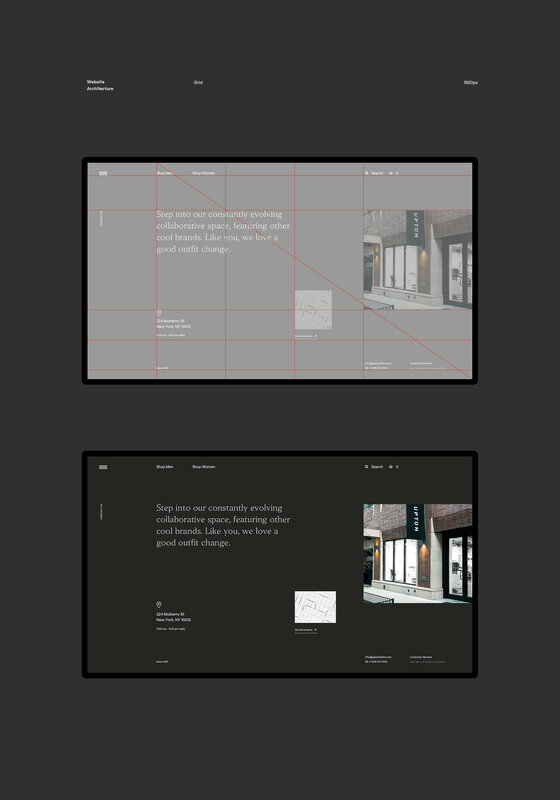 I love the grid system and how the whole system works so well, going from the logotype to collaterals and digital. As I work on a system for ABDZ I will definitely keep this project in mind for reference. Larssen & Amaral created beautifully provocative yet elegant brand identity for !Konferansen, a conference for women in Norway. We fell in love with the interiors of Suzette, a retro chic inspired dessert bar in Singapore's Marina Bay.